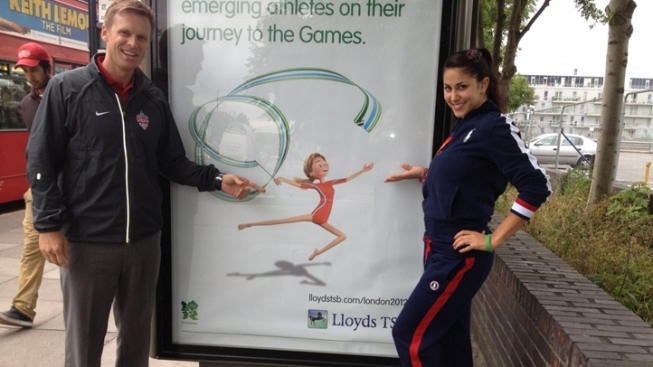 Three members of the NBC4 family are in London for the 2012 Olympics. The one you'll probably recognize the most is sports anchor/reporter Dan Hellie, who can be seen on News4 broadcasts. The other two are usually behind the scenes. Chris Kerwin is a sports videographer at the station. If you ever get a chance to see the media scrums after Capitals games, you'll often see Chris with a camera on a shoulder and a microphone in his hand grabbing interviews with Alex Ovechkin and the gang. Ede Jermin is the planning manager for News4. She does just about everything at the station, so we'd need a full story to explain it all. But just know that she'll be doing a lot of the coordinating and planning of stories in London. While overseas, the three will be tweeting as much as possible. You can follow them @danhellie, @dckerwin and @edejermin. We'll also Storify their journey below so you can follow their Olympic journey. Enjoy!